A CHARITY that provides help for vulnerable young people in Fermanagh is facing closure due to the lack of available funding. Breakthru, is a community voluntary organisation offering support people in crisis through services for drug, alcohol, gambling and mental health issues. The charity is facing closure on March 31st unless they can source additional funding to cover the running costs. While Breakthru is based in Dungannon, the charity provides programmes and support in Fermanagh as Breakthru worker Michaela O’Kane delivers a drug intervention and community education project. The project works with vulnerable young people aged from 10 to 21 years old who have been affected by hidden harm, which is the term used to describe the impact of parental substance misuse on a child, including drugs and alcohol. 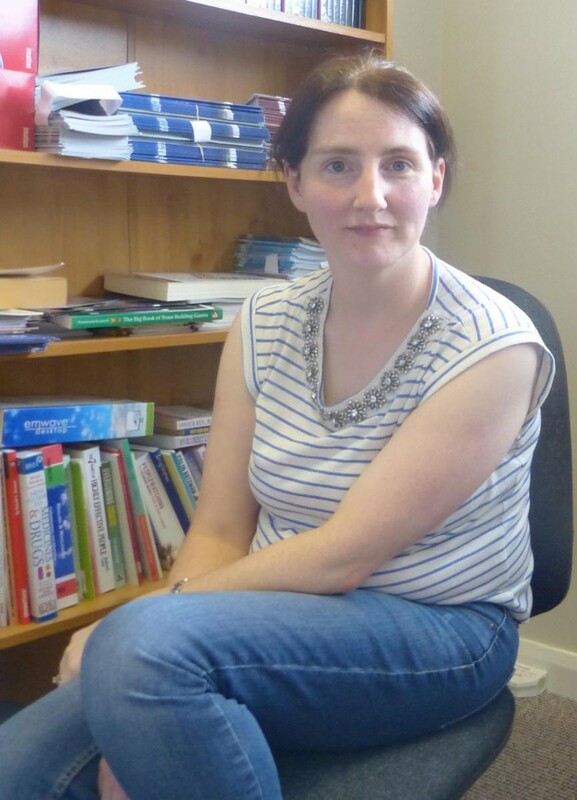 Michaela also works in schools across Fermanagh to raise awareness of hidden harm and make sure children and young people know how and where to access help and support. Local councillor Diana Armstrong has called on the NI Civil Service to provide urgent support to Breakthru.